HOLD your hand up (not the one holding the wine glass) if you ever owned an empty Mateus bottle and created a classy, but functional, living room talking point by sticking a candle in it. Sadly, I did. It’s now 70 years since Fernando van Zeller Guedes launched Mateus wine and presented it in those iconic bottles, which coincidentally were inspired by the flasks soldiers carried during World War 1. Mateus Rosé was instantly popular and along the way it attracted many fans as diverse as Jimi Hendrix and even Saddam Hussein, whose cellars were found stocked with the wine. 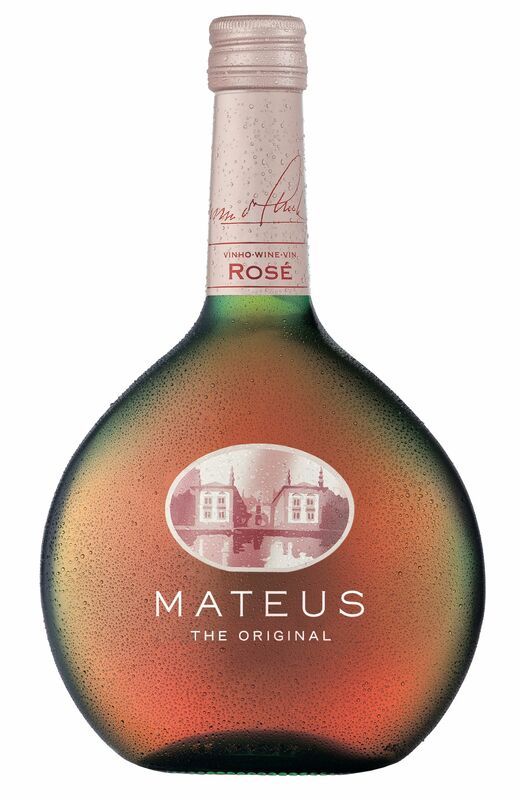 More than a billion bottles of Mateus Rosé have been sold since it was created and to mark its 70th year in 2012, its makers Sogrape Vinhos – proclaimed European Producer of the Year by American magazine Wine Enthusiast – have remodelled the bottle and launched in time for the rainy season. Sorry, summer. memory of strawberries perhaps, but it didn’t last long. To taste there was a quick burst of summer fruit and acidity but it developed into a wateriness reminiscent of one of those fruit ice-popcicles I enjoyed as a child. 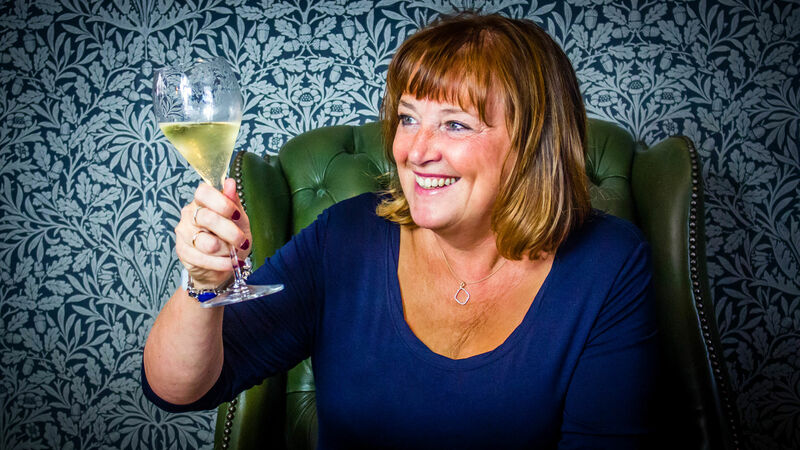 However, its sister wine Mateus Sparkling Brut Rosé (various stores from around £9) is a winner of a Decanter bronze medal in 2011 when it was described as having an “intense nose with raspberry, red and tropical fruit notes”. It also won gold at the 2012 Concours Mondial de Bruxelles. We went camping, not in a Kenneth Williams sense, in North Wales and on a rare, sun-into-dusk evening, barbecued some sausages and kebabs. A bottle of velvety Montagnana Chianti 2010 (£8.99, www.virginwines.co.uk) added deep cherry flavours and a subtle warmth of oaky smoke to our makeshift meal. The wine was ruby red, well balanced and with a good finish. A mix of native canaiolo and sangiovese – chianti should contain at least 75 per cent of the latter, chianti classico at least 80 per cent – it was easy drinking on its own but came to life with peppery smoke-smudged chipolatas. My holidaying travels also took me to Devon and I couldn’t resist the draw of Totnes Wine’s window as I ambled by. A bottle of Sharpham Estate Selection Dry 2010 (£10.50, totneswine@googlemail.com) hid in the car boot until I owned up to its existence some hours later. It is made in Devon from 100% Madeleine Angevine grapes at Sharphams vineyard (www.sharphams.com – Totnes Wines is the only outlet other than the vineyard which stocks its full range.) Pale lemon, crisp, dry and citrussy-fruity it was wonderfully refreshing. Days after teasing out the last drop, I read that the wine was the winner of Visit South Devon’s search for a Devon wine to accompany South Devon crab. It was chosen from a blind tasting of 16 wines and one of the judges said “it had just the right balance of crisp acidity and juicy fruit flavours to go with the crab”.